Whoever wants to try it for a week, pays the “pass it forward” mail. If nobody ask for it in the meantime, mail it back to you. Everyone gets a try, you never lose money. You can make a lot of sales. Remember to get a real debit/credit card and name and address of the person you’re sending it. 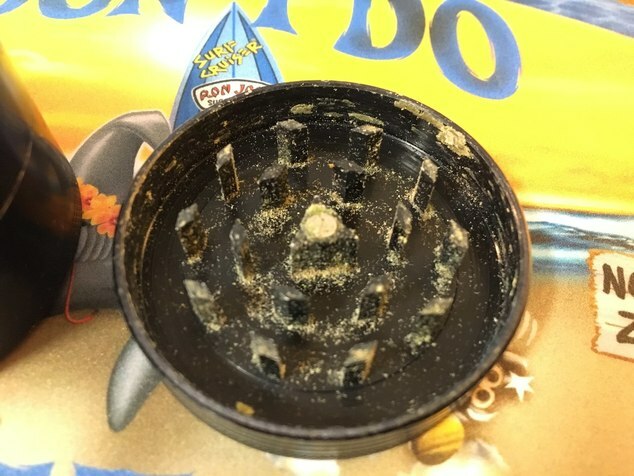 that Grinder would always travel. 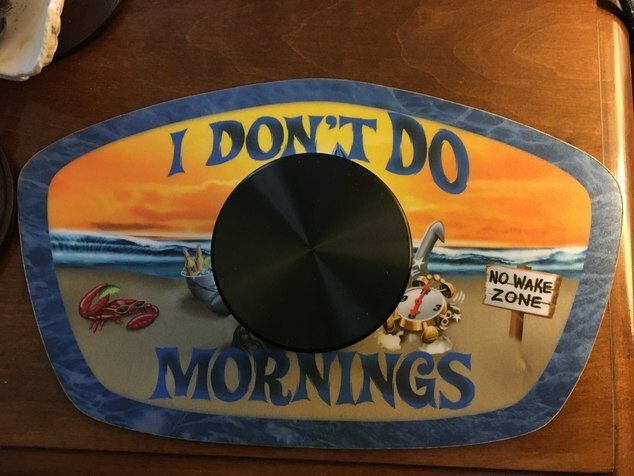 If you wanted to buy one, you would just purchase it from my site! stated, get the CC info and then offer the reviewed the option to purchase it outright for a discount (less the cost of shipping for example) or give them a credit for shipping it out. But I agree, you may sell quite a few fist time shipments. Yep, that free shipping is at least a 5% value on a discount sale. $7 for USPS flat rate mail, correct?? At least for normal people, probably commercial accounts are cheaper?? It’s a win win in my opinion. 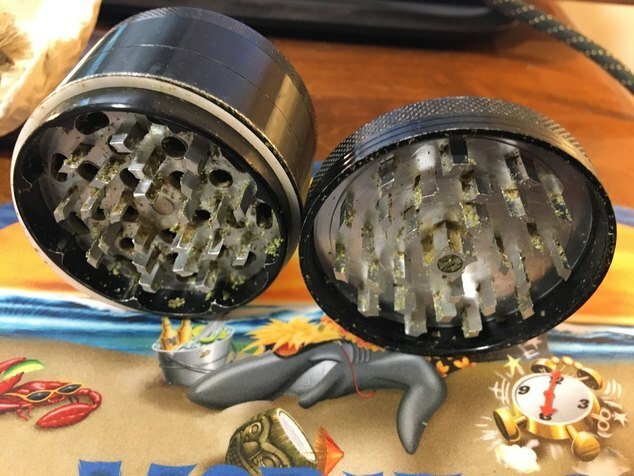 If grinder cost $100, you’d already saved like 5% on the free shipping, right?? 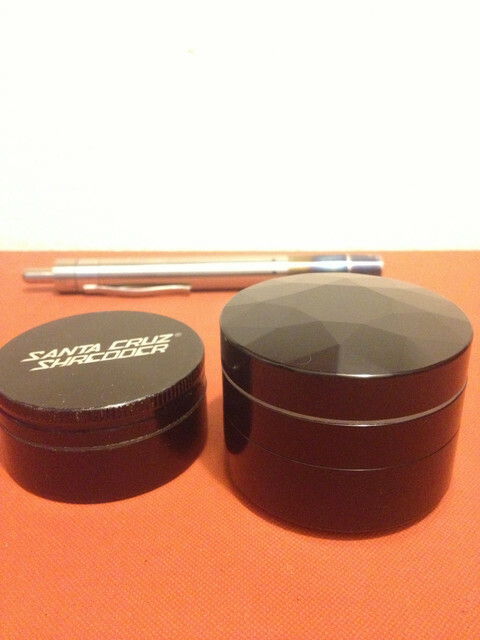 did use the santa cruz shredder for a few years now but my new brilliant cut grinder has taken the lead. love the consistancy and the threadless storage underneath is amazing. feels very comfortable in the hands. OG 2011 5cms 4 piece Space Case. Old school (was gifted to me circa 2012,that person told me he had it for a few years already) OG 6cms 4 piece Space Case. 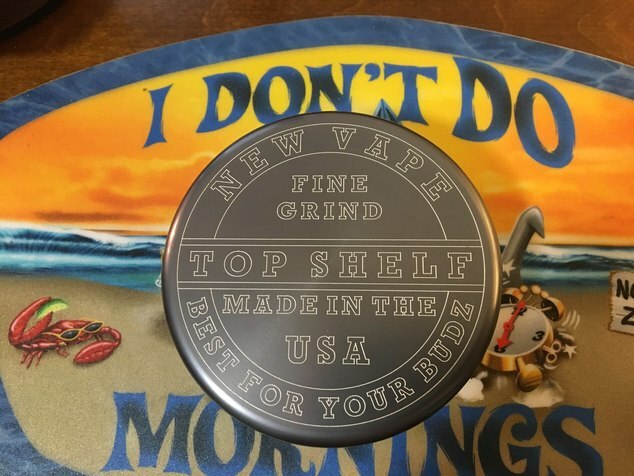 7.5cms 2 piece Fine Grind New Vape. 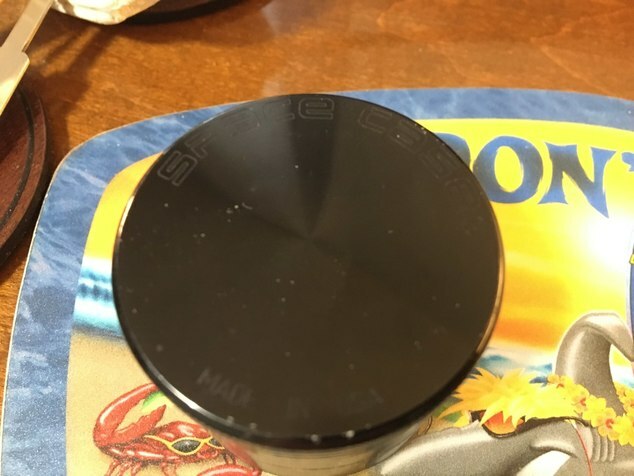 2011 6cms 4 piece free grinder from PuffItUp. Side to side comparison for width and height. Little Space Case is smooth. Looks and feels good in the hand. Some chips on the outside. Teeth are still like new, every day use since 2011. Little gunk here and there. 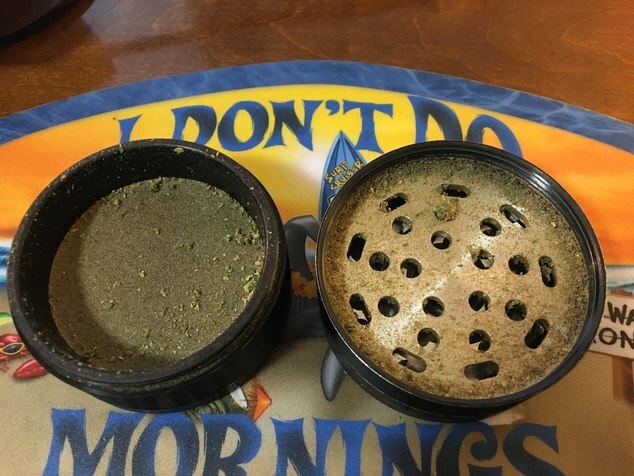 Little Space Case sifter provides to me the best kief from all my grinders. This very old Space Case was a gift from an old OG FC member. Was gifted around 2012, he told me he had it for years before. Space Case engraving is on the bottom, on the 4th piece, the kief collector. 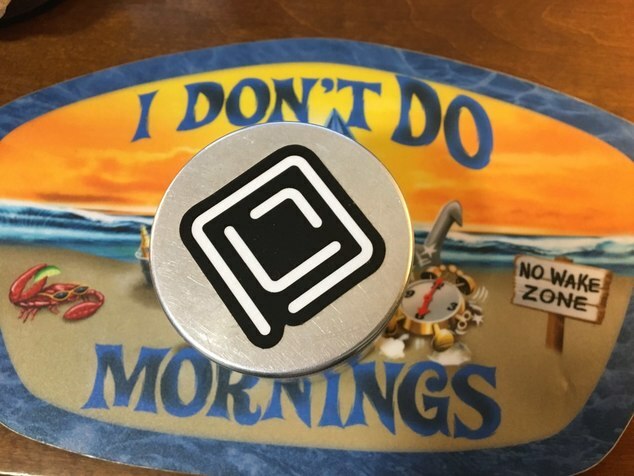 Instead of the magnet, it has an extra grinding teeth. 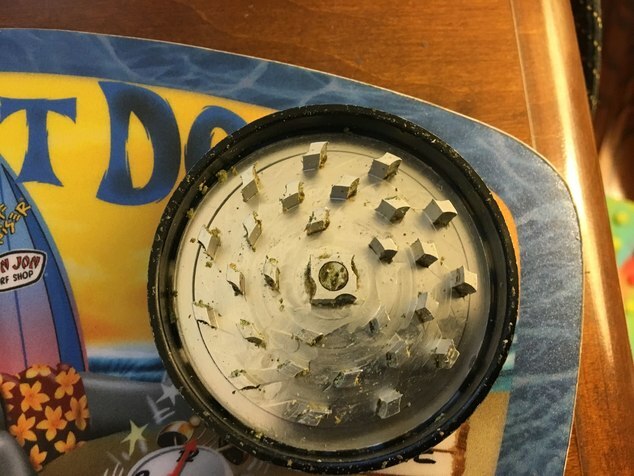 And so sharp, this grinder probably has grinded at least a pound and a half by itself. Getting better with aging jajajaja. They must have done right with this one. It’s a real heavyweight. Nice to hold. Always cold. 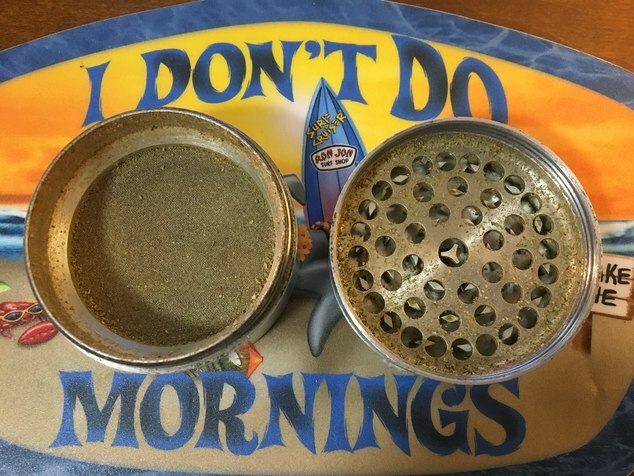 But it grinds fine like no other. 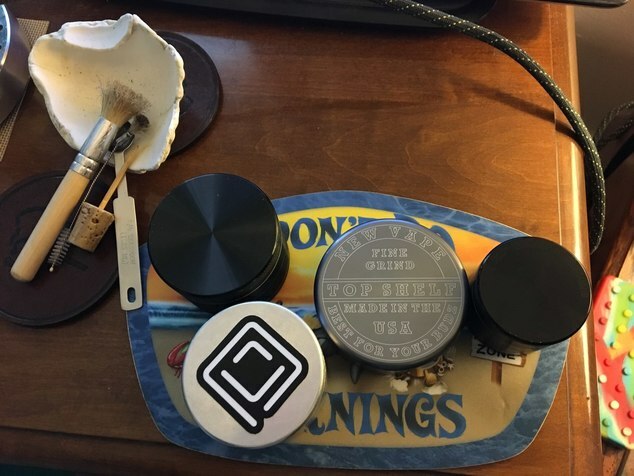 This free one come with my first vape ever, a Solo from PuffItUp from 2011. Both still in prime conditions. This one has lots of teeth too. 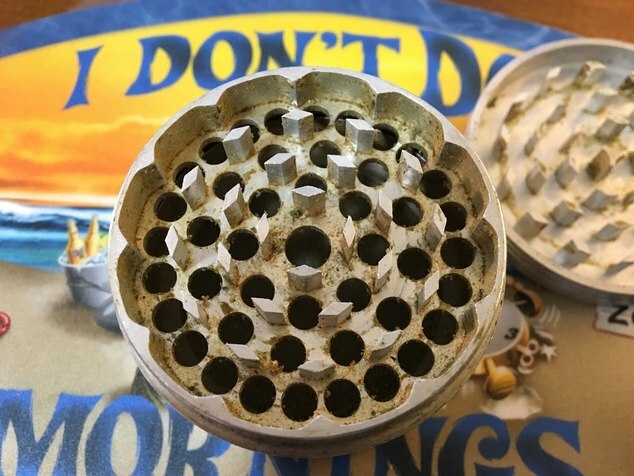 Grinds like no other too. 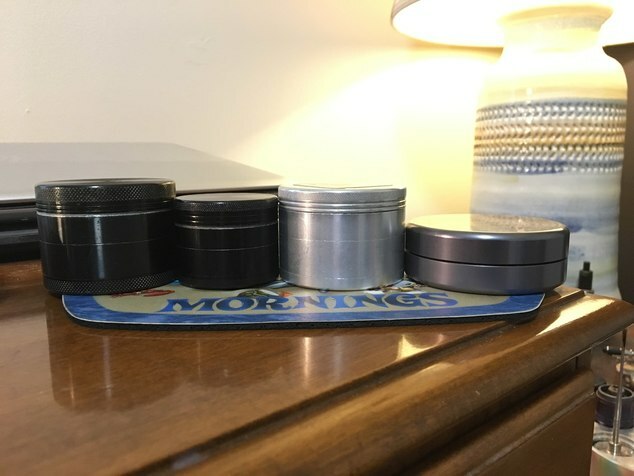 I’m actually really happy with all my grinders. I rotate them as much as possible and daily, for different strains and buds consistency. I still only use my platic S&B small herb mill....I have several now in different locations. For me....I don't touch my SLX, SpaceCases, or other 4 piece ones. I brush off the teeth no matter which one I would use....so 4 piece is more work and time to use. 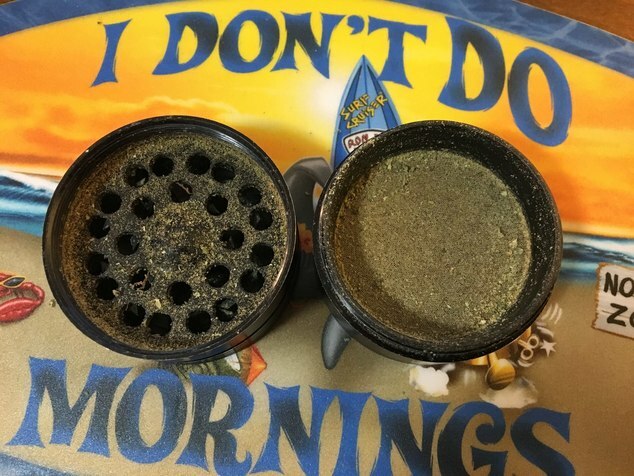 I do not have any need to separate kief anymore, so no need for anything but a 2 piece. I like it to be light, easy to hang on to and turn, and quick to use. I love the grinding ability of the S&B herb mill. It can get through wet and/or sticky stuff with ease. 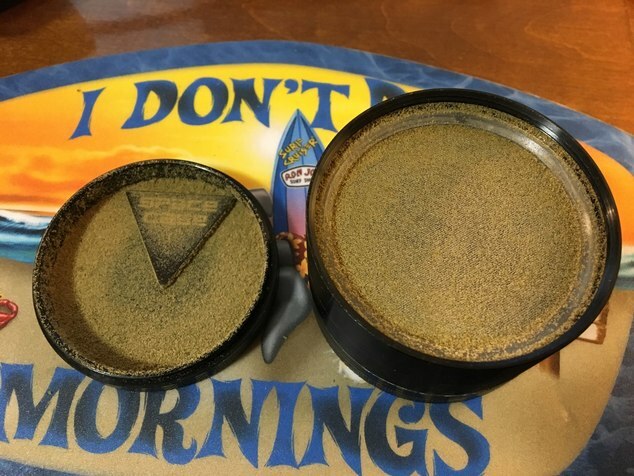 It leaves a perfect fine grind I like. It is $5 ! If I had one exactly like it's exterior shape and teeth spacing wise....and made with stainless or Ti....I would be all over it. I lub my Space Case. 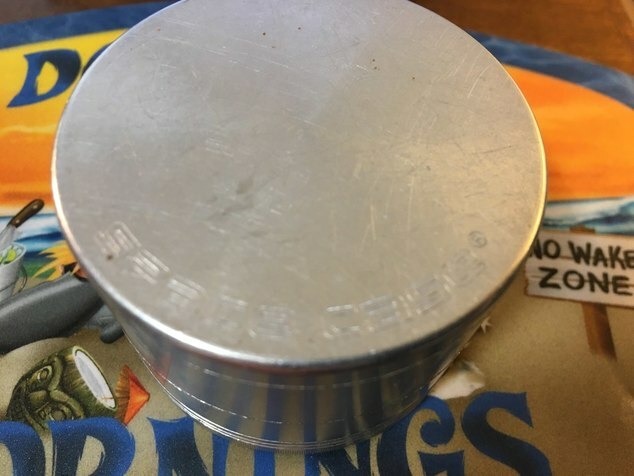 The only grinder I'm really short of is a fine one, but I've never really had a special need for it. @HerbRipper if I'd stumbled across yours before I got my SC, I'd have snagged one. As it goes, I don't get enough usage to justify another. Love the new sand blasted look though! I’ve been hoping someone will chime in on Phoenician. I’ve been pretty fixated on them, but not many people talk about them. Are you talking about the exstiniced mediterranean civilization or a grinder? maybe you can be a future customer! yes i have a purple one and i dont like man! the s&b fine like dust grinder is perfect for extra extra fine grind for my crafty plenty and volcano. 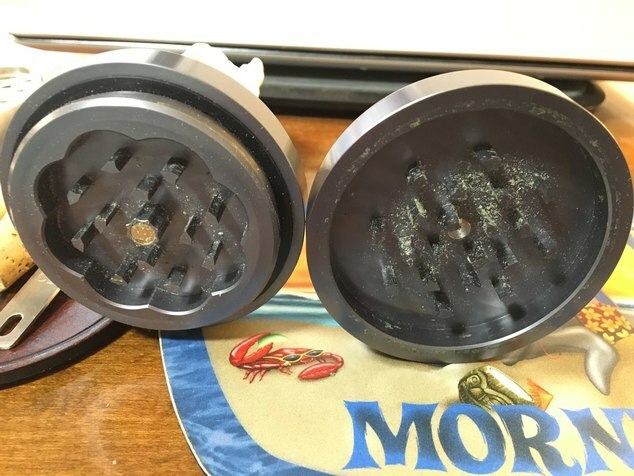 I use mv s@b grinders very carefully and not very often as I do not want to break the teeth. I use a small Piranha since it's just me and I micro dose. Works good enough. i use them hard with full load. 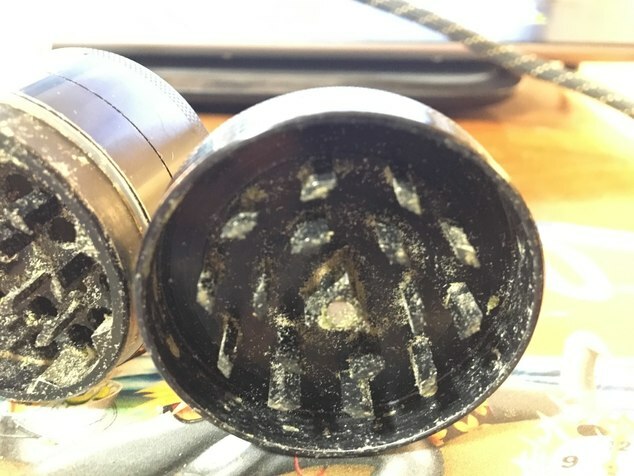 just broke one teeth of a cheap alu grinder, cause a friend told me you can also grind hash with it, he was not wright! how much do you grind every year maybe 500 or 1000g? Until you asked I'd never thought about it. It's right around the 1000g. If I start running two g43 all the time that will increase it. 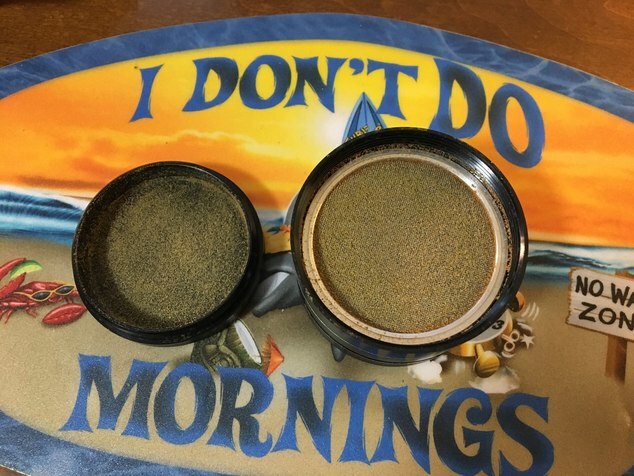 I use concentrates to lower my consumption of flower. 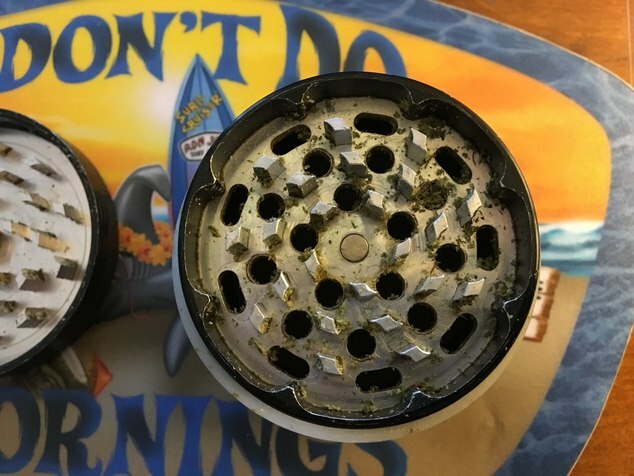 Santa Cruz Shredders just announced a grinder made out of hemp! I have been lurking on here trying to figure out what to get. I have a small 2 piece SCS which works fine but I need something better for the MV1. 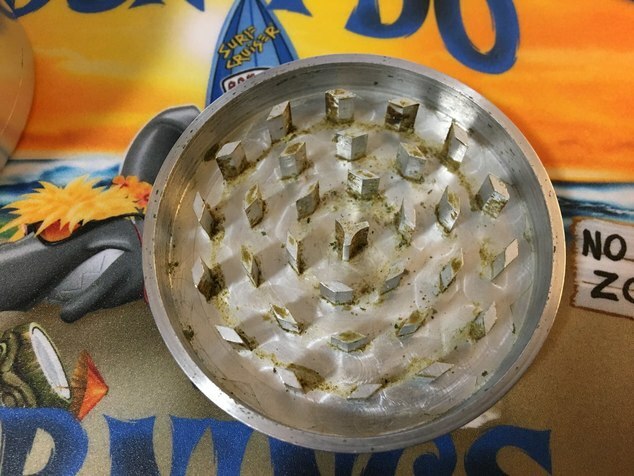 They don't have the Hemp grinder available yet on the website. Its inexpensive as well. 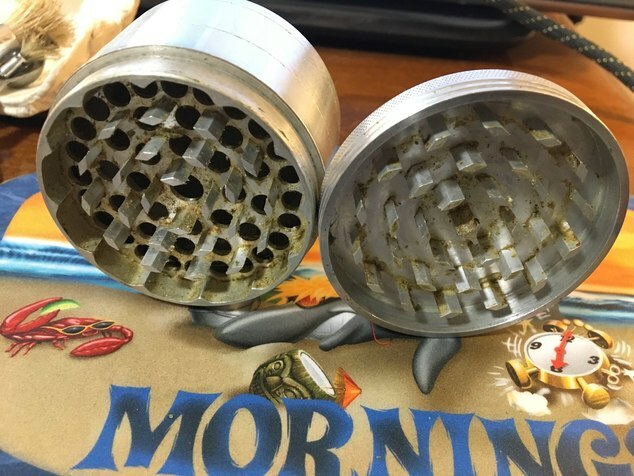 Please anyone with knowledge of how this hemp grinder might work well or not please let us know here! thx! 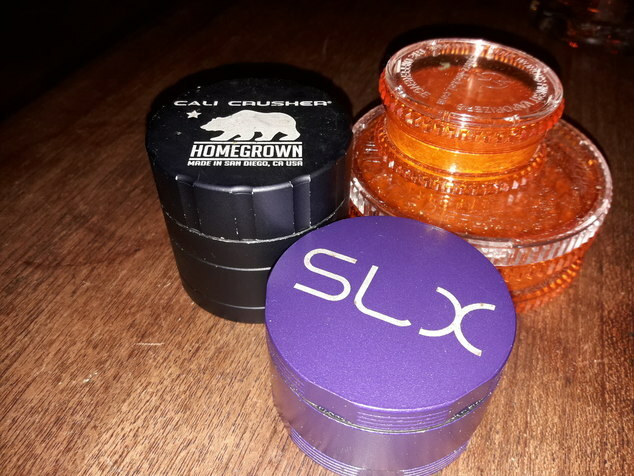 I'd like to add some concentrates to my routine but unfortunately where I live now (fly over country) the availability of decent trustworthy product is practically nonexistent. 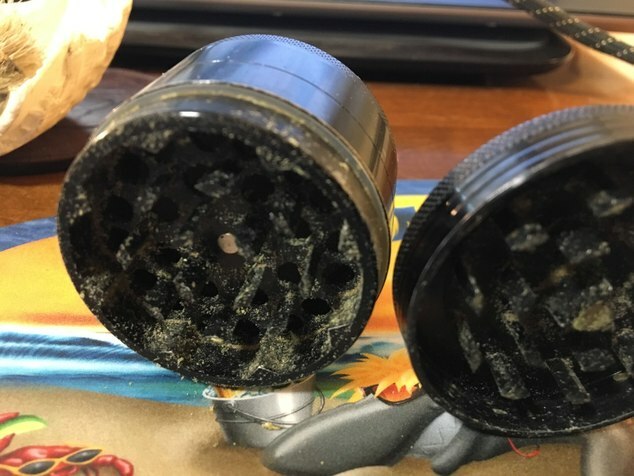 I just cleaned my Ripper yesterday after 3 months use (sorry forgot to take a pic) because it was getting a little sticky after maybe running 40+ grams through it, That being said, I put most of the blame on the strains I've picked up these last few months that have been well cared for and very sticky. 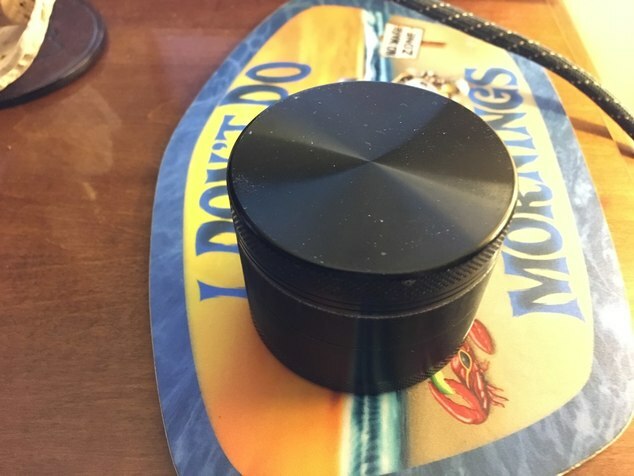 I'm considering either a NewVape fine grinder or a two-piece Space Case. Which do you like best? Thanks! I am currently using a large four piece Space Case. I've got a 4 piece Space Case and my next will likely be the NV Fine. I know that doesn't really answer your question, but that was how I planned it out. Just got the brilliant cut, I like it but its not worn in yet. 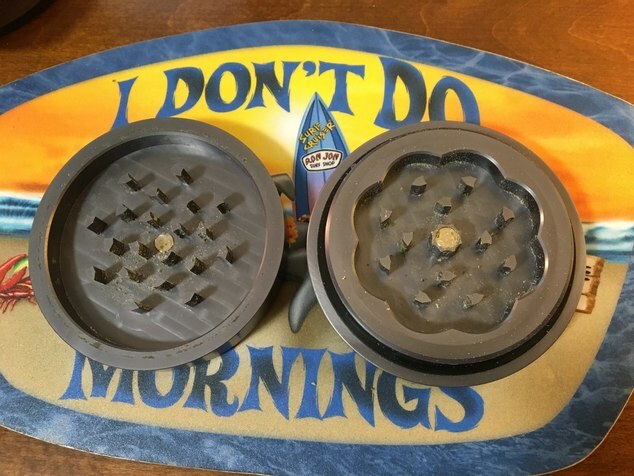 I just have three cheap grinders a fine, med and corse. I have arthritis so I use a Mamba battery powered a lot. 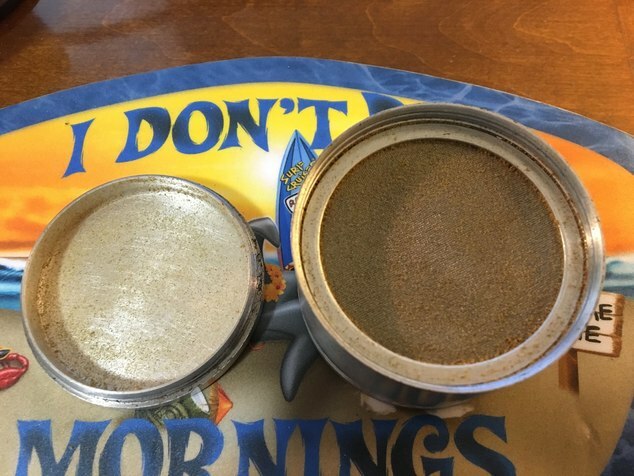 @Gourd head has spacecase that makes keif surplus. 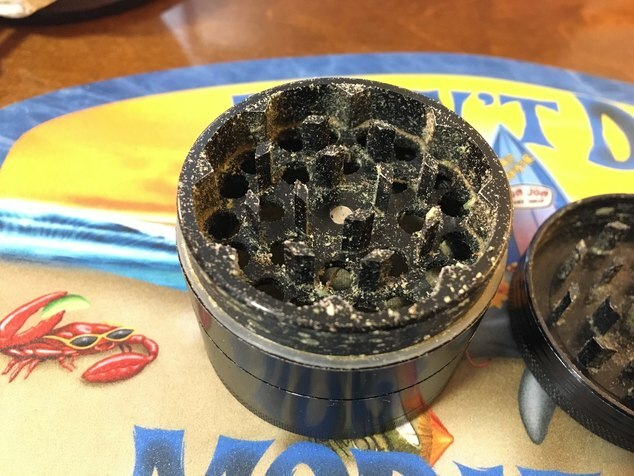 Space case is good for making product for vapcap kief bomb.